Thyroid And Cholesterol Concept Photo. 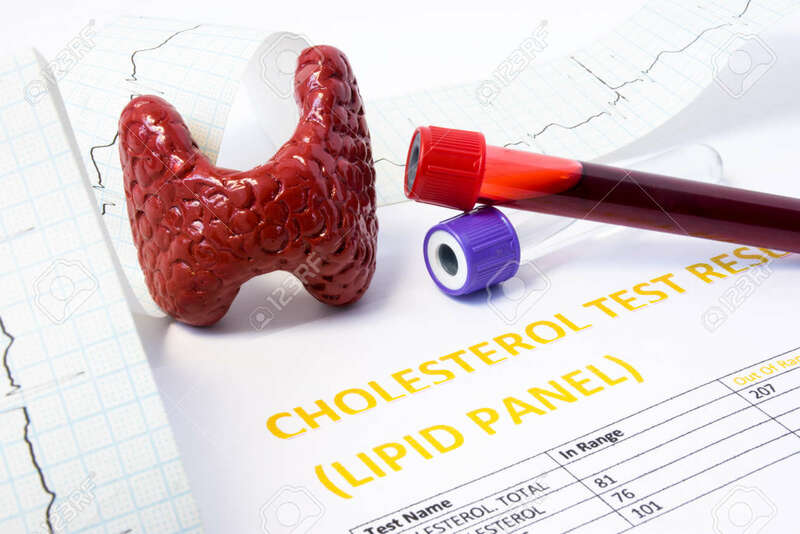 Model Of Thyroid Gland, Test Tubes With Blood For Lipids Diagnosis, Printed Tape With ECG And Clinical Laboratory Analysis Results For Cholesterol In White Table Royalty Free Stok Fotoğraf, Resimler, Görseller Ve Stok Fotoğrafçılık. Image 96242094.